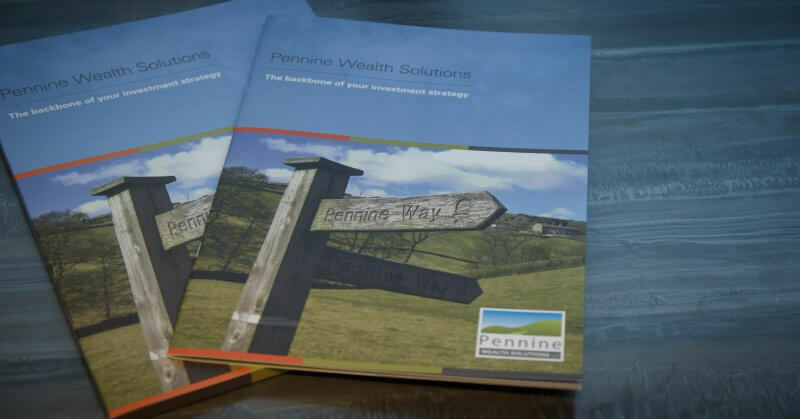 Pennine Wealth Solutions | 2018 Review and glad tidings for 2019? 2018 Review and glad tidings for 2019? Home/Market commentaries/2018 Review and glad tidings for 2019? 2018 was clearly a tougher year for markets than investors have got used to since the global financial crisis and before looking forward, we need to examine why things have played out as they have. Broadly speaking, last year was the opposite to 2017 – during which equity markets appeared to be in an ongoing race to post fresh highs month after month – and proved a challenging period for active fund management and, indeed, running multi-asset portfolios. Most asset classes posted negative returns over the last 12 months, after a decade largely in the black, and we saw a rare case of fear and greed joining forces to drive markets. One or the other is typically in the ascendancy, creating the cycle as the mood shifts between them, but while the US saw plenty of greed in 2018, at least until October, fear stalked the rest of the world. Liontrust Fund Partners LLP (2 Savoy Court, London WC2R 0EZ), authorised and regulated in the UK by the Financial Conduct Authority (FRN 518165) to undertake regulated investment business. This document should not be construed as advice for investment in any product or security mentioned, an offer to buy or sell units/shares of Funds mentioned, or a solicitation to purchase securities in any company or investment product. Examples of stocks are provided for general information only to demonstrate our investment philosophy. It contains information and analysis that is believed to be accurate at the time of publication, but is subject to change without notice. Whilst care has been taken in compiling the content of this document, no representation or warranty, express or implied, is made by Liontrust as to its accuracy or completeness, including for external sources (which may have been used) which have not been verified. It should not be copied, faxed, reproduced, divulged or distributed, in whole or in part, without the express written consent of Liontrust. For a comprehensive list of common financial words and terms, see our glossary at https://www.liontrust.co.uk/benefits-of-investing/guide-financial-words-terms.